We offer a truly unique & successful re-homing service. Sometimes, life presents challenging circumstances that mean you can no longer keep your Fell Pony. 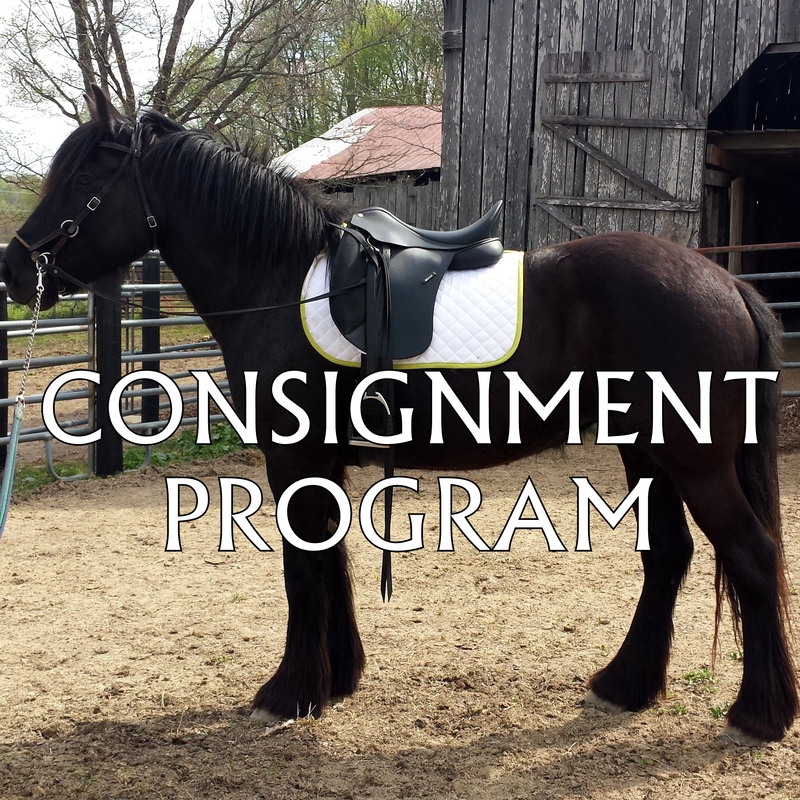 Whether it be a relocation, job change, major illness or otherwise, many casual Fell Pony owners do not have the experience or background to market their pony properly. In many instances, the pony may benefit from learning new skills, or even re-training. This is where our professional expertise, specializing in the Fell Pony since 2006, and reliance on our broad network of industry contacts, can mean the difference between a mediocre placement, or a GREAT new home for your Fell Pony. 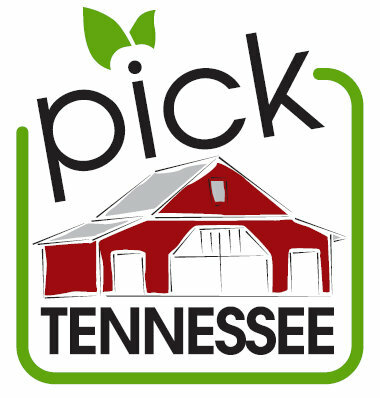 Best of all, we offer one of the few (if any) Cashless Consignment programs, which requires no out-of-pocket cost to you! Depending on available openings in the program, we can quickly remedy the stress you may be under caring for your pony. More details about our comprehensive service are available via email. In this world of throw-away animals, rescues beyond capacity and unwanted companions, our hope at Dream Hayven is to never see a Fell Pony suffer such a fate.